TotalPond Complete Floating Fountain with UV Cleaning Power | Fountain City Art Ctr. 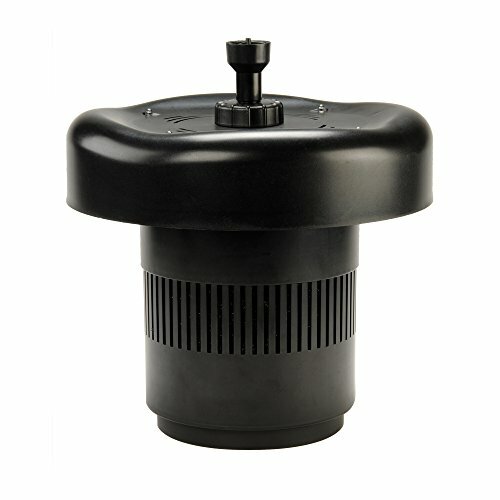 TotalPond's Complete Floating Fountain with UV Cleaning Power is a 4-in-1 pond filtration kit that floats on the surface of your pond. This complete pond kit includes a 200 GPH pump;a UV clarifier;3 nozzle heads;and 4 LED lights.